A reliable source for Construction Tubes information and a resource for accessing leading Construction Tubes and suppliers. 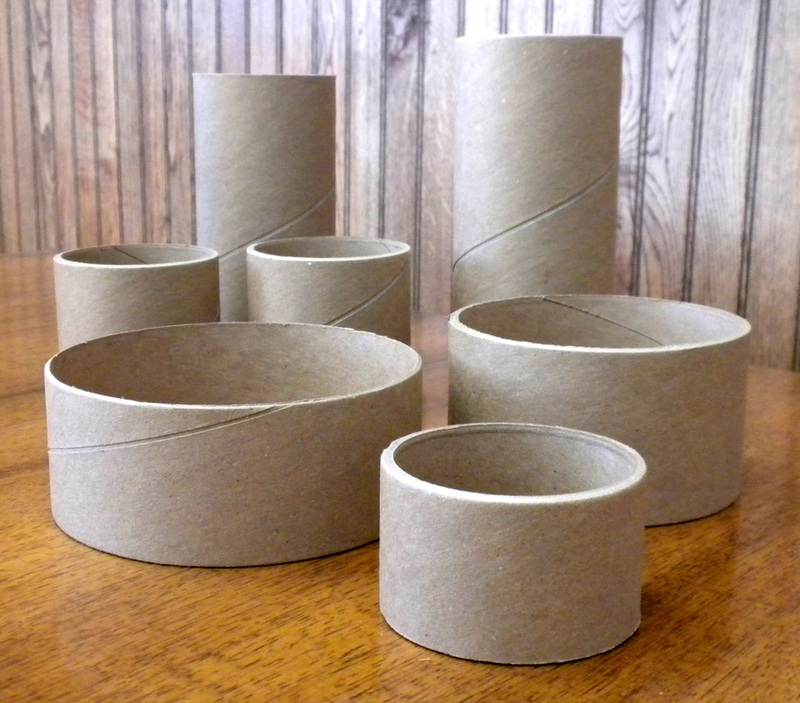 Construction tubes, or construction cores, are cardboard tubes used to help form and create concrete construction components. Most commonly these products are utilized to fabricate concrete columns for load bearing applications but can be used for many other industrial and commercial applications. Construction Tubes A concrete tube, or concrete core, is a device used to pour concrete for construction applications. These devices are typically constructed from cardboard or other similar fibrous materials, and they serve as the means for containing and shaping the concrete. Manufacturers typically manufacture construction tubes using spiral wound fiber layers. Tubes are manufactured in many different sizes to accommodate many different construction applications. The most important dimensions to consider when choosing a construction core are the diameter and thickness of the tube. Tube diameter determines the thickness of the concrete component, and the tube thickness determines the strength of the construction tube. For example, when creating a large concrete column, you would most likely require a thicker tube with a large diameter. Greater thickness allows the tube to bear the greater load and pressure of the increased quantity of liquid concrete within the tube. Tube length is another dimension to consider but is much easier to manipulate. Since these tubes are constructed from cardboard, they can be cut to the desired length with common hand or power tools. Construction tubes are also fabricated to meet the unique chemical requirements of concrete. Water is a fundamental component of the concrete mixture and curing process. However, in many circumstances, the surrounding soil or air can pull the water out of the concrete as it cures. This drastically reduces the strength of the concrete. For this reason, many construction tube manufacturers incorporate a water resistant lining, like wax, into the tube design to help hold in the water, resulting in improved concrete strength.